is now open for collection. 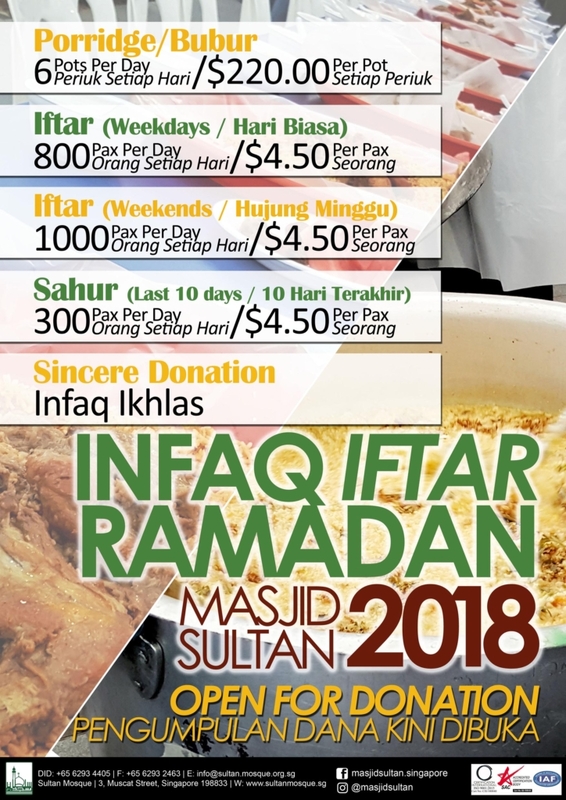 Cash, Nets or Cheque (payable to: Masjid Sultan Trust Fund). Alternatively, you may also email us a copy of your filled and signed form and provide payment via fund transfer (details will be provided upon inquiry).